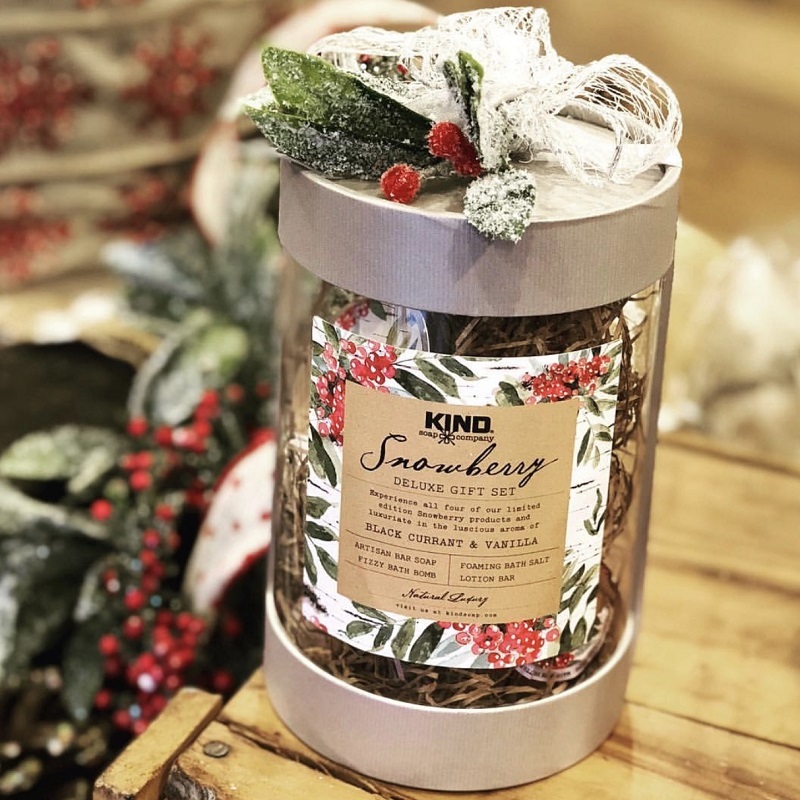 Welcome to the 2018 KCL Holiday Gift Guide! I specifically wanted to kick this off on Small Business Saturday, as so many of my sponsors are small businesses, and I truly love to promote them all year round on Krisztina Clifton Living. As the holiday shopping season kicks off, these brands all have incredible deals you won't want to miss. From makeup and bodycare to home goods and gourmet goodies, you can find something pretty and luxurious here for everyone on your list. 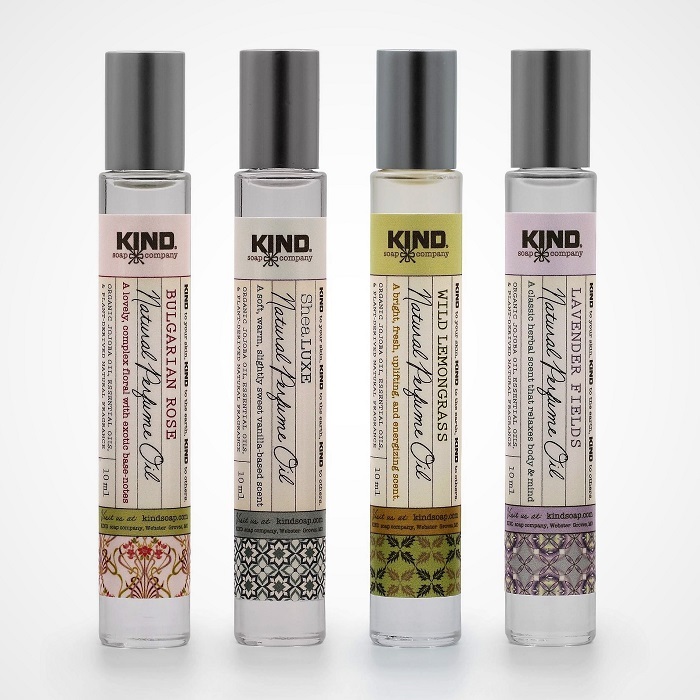 KIND Soap | While they have a wide variety of bath and body care at KIND Soap, my top picks for the holidays are their Natural Perfume Oils. Each one comes in a lovely glass bottle with a convenient roller-ball applicator. They're the perfect size to fit in your purse or to travel with. Though a little goes a long way, so they last a long time as well. The perfume rollers are currently available in Lavender Fields, SheaLUXE, Wild Lemongrass, and my personal favorite - Bulgarian Rose. Priced under $20 per roller, you can grab one as a gift and one for yourself, or purchase each scent to give as a luxurious gift set. Next week KIND will be debuting one more scent in their perfume rollers called Black Current, so stay tuned! Additional flash sales on Small Business Saturday for members of their VIP Program. Sign up quickly by testing SOAP to 57838. Taupe Coat | For the makeup lover on your list, you can't go wrong with nail polish. At Taupe Coat the colors are so chic and on-trend, and the bottles are so unique. My current faves at Taupe Coat include the popular K St. Red and their pink shimmery nail polish called "A Little Bubbly" (both pictured above). As you can see, the nail polishes at Taupe Coat come in the cutest little boxes, so you can pair two to three colors for a very gift-worthy present. Designs by Jennilyn | This shop has been of my favorite jewelry brands on Etsy this year. They offer handcrafted pieces in leather and gemstones and have some great sales going on. 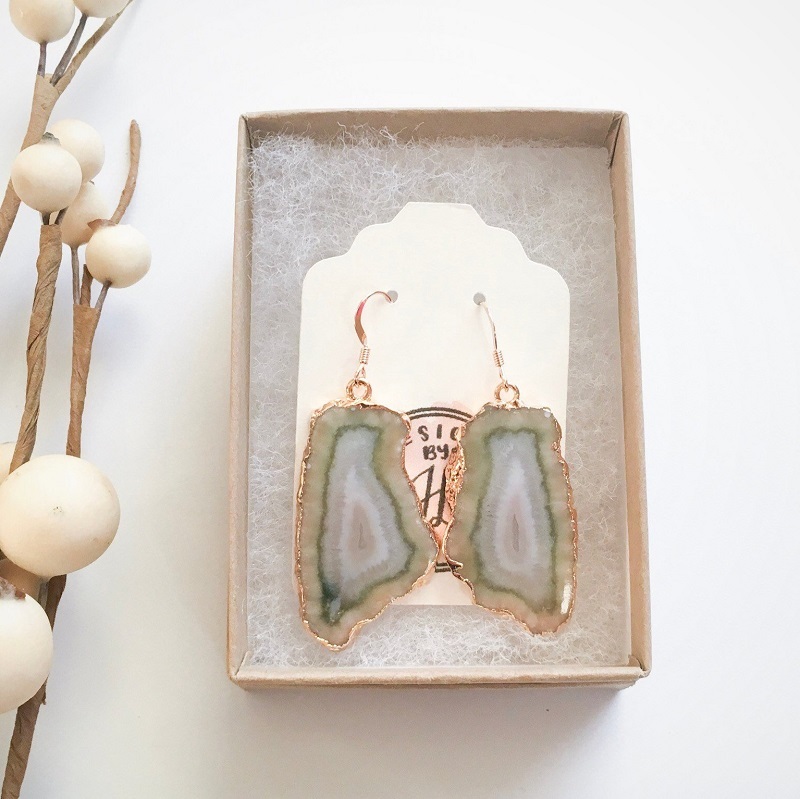 Get these seasonal Metallic Rose Gold Leather Earrings at under $15 and these one-of-a-kind agate slice earrings at just $40. During the holiday season each jewelry box comes adorned with a pretty, stretchy metallic bow, and you have the option to include a personalized gift message if you wish to send items directly to the recipient. Re:Beauty | I've always considered luxury skincare to be a perfect holiday gift. It's something not all women will splurge on for themselves, but definitely something they want. I've curated three Re:Beauty gift collections this holiday season, which you can see in the KCL November Beauty Edit. 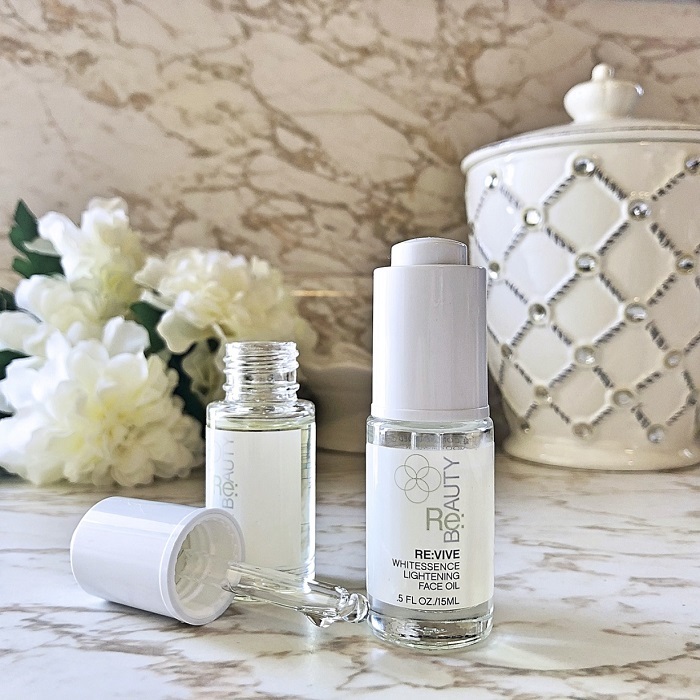 The biggest deals you can currently get is 20% off on the RE:ILLUMINATE 4-PIECE SET which through Monday, automatically comes with a free full-size RE:VIVE Whitessence Lightening Face Oil. 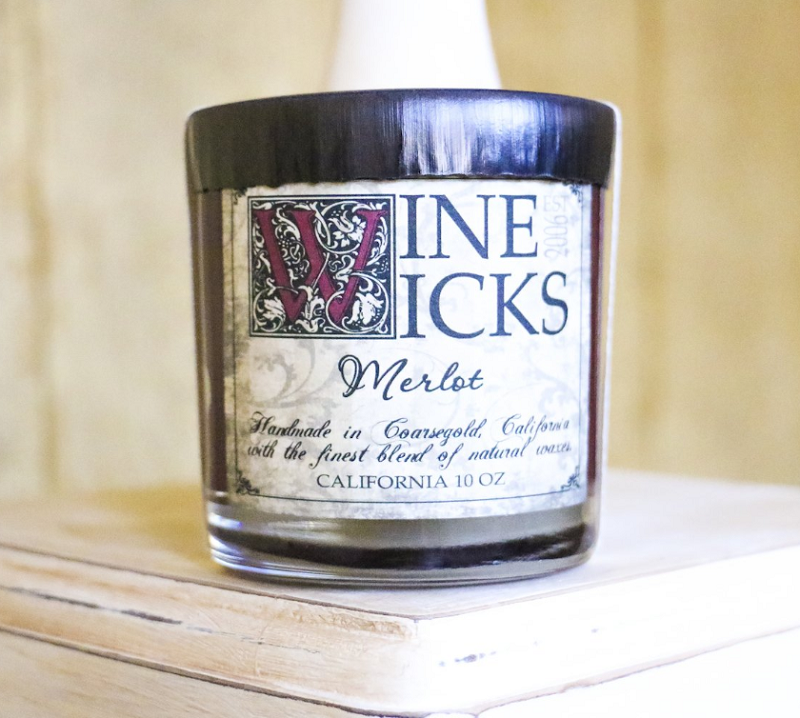 Wine Wicks | When in doubt, always go with a luxurious candle, but not just any scented candle. The natural candles at Wine Wicks come in classic wine scents like Cabernet Sauvignon, Chardonnay, Merlot, and White Zinfandel. And they are just as complex as the wines they were inspired by. The Merlot scented candle for example, is scented with a combination of plums, apples, red raspberries, and strawberries with light spicy notes. 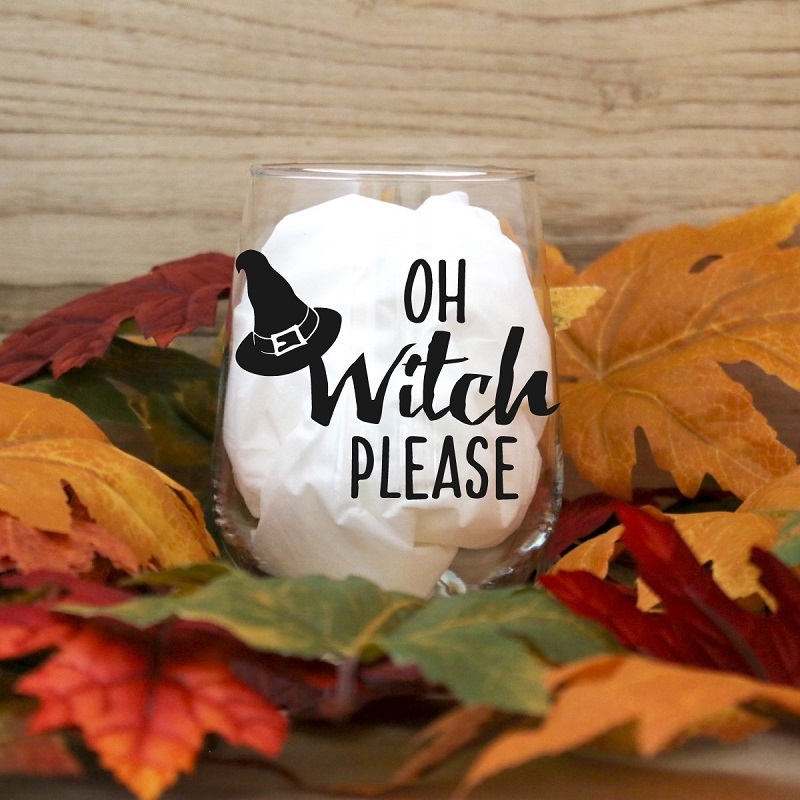 It's the perfectly unique gift for the candle lover or wine lover on your list. BKV Decor | If you have a home decor lover on your shopping list, head to BKV Decor for the prettiest handcrafted holiday decor. This Snowflake Wall Hanging would be a welcome gift in any home for the holidays, and if you have a gift exchange before Christmas, a unique set of ornaments is a beautiful present anyone would enjoy. 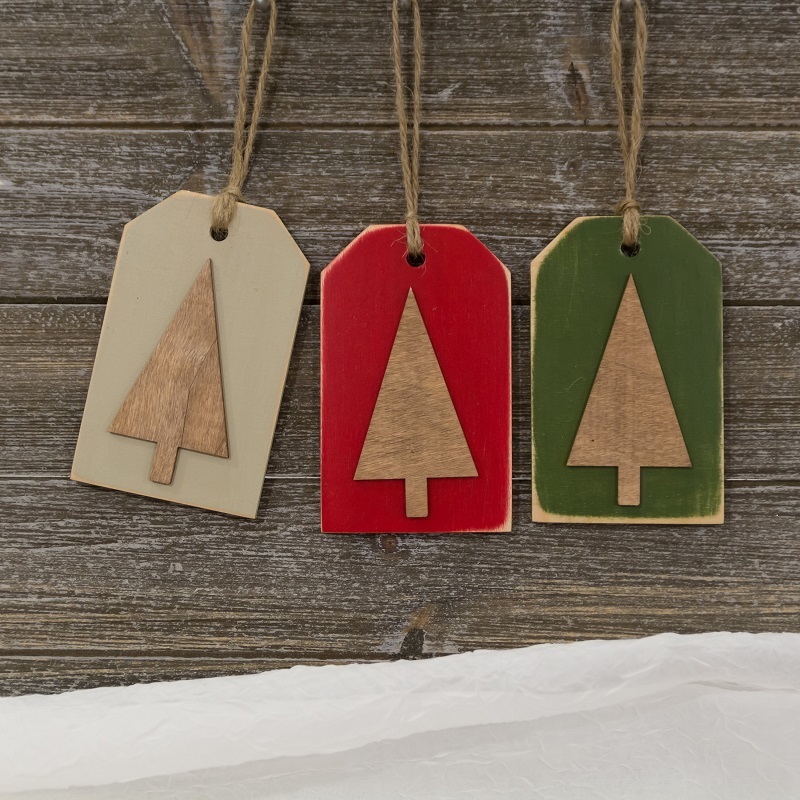 My top picks include the BKV Decor 3-Piece Christmas Tree Ornament Set and this adorable 4-Piece Wooden Snowflake Ornament Set that is currently under $10. Decker Honey Bees | For a beautiful gift basket, create your own combination with several items from Decker Honey Bees. I went with one of their floral tees with this beautiful Magnolia Mug. 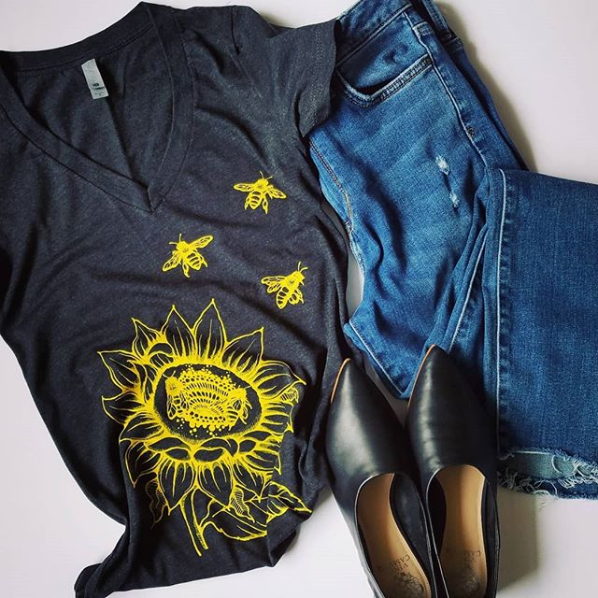 Pair any of those floral gift items with a Decker Honey Bees Bee Butter Hand Lotion for a gardener's themed gift, as each order comes with a complimentary packet of flower seeds. Buy 2 mugs and get a pair of Christmas socks FREE Mon - Wed 11/21. 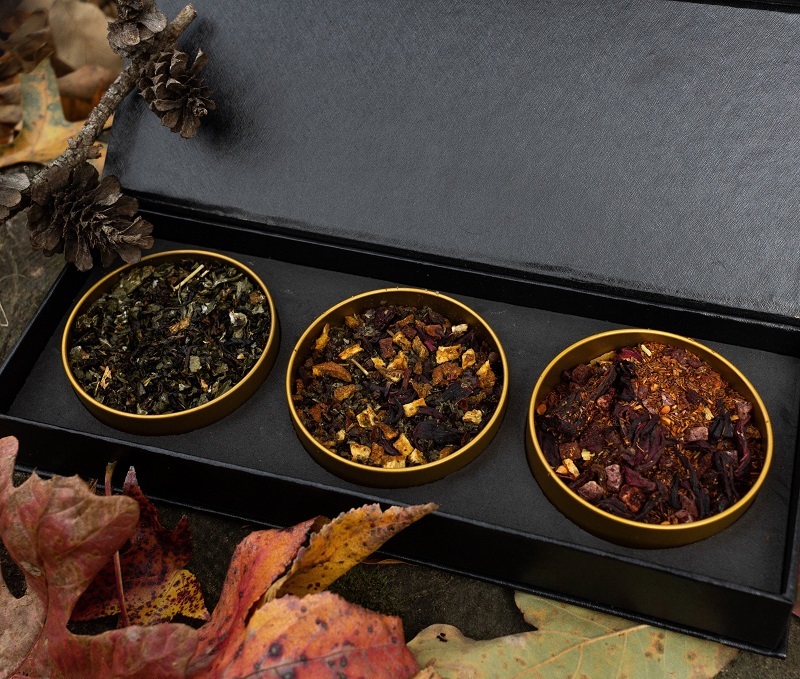 Ivy's Tea Co. | For a gourmet gift, it depends on the recipient of course. You could go with sweets or a cheese and crackers gourmet gift. But for the tea lover, you can't go wrong with a lovely gift box from Ivy's Tea Co. You can gift someone with their #TrapTea Holiday Gift Set featuring three limited edition holiday teas, or a tea subscription box which comes with extra little goodies like honey and tea accessories. Thanks so much for stopping by the KCL Holiday Gift Guide. Stay tuned for more gift ideas via Friday Finds, an upcoming hostess gift guide, and a stocking stuffer gift guide. Each of these small business owners have been such a pleasure to work with, I'm certain that they will provide you with the very best customer service this holiday season. Help support these women-owned small businesses today and all season long! 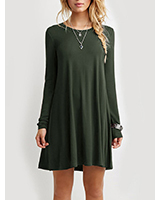 I would love any of these for Christmas! Nail polish and earrings are always my go to stock-up gifts to have on hand for the holidays! We just got married at this place and it was amazing! It was lovely, the staff was great, and it was the perfect size for our wedding. These guys from wedding venues NYC are extremely affordable, and their food was so delicious. My guests could not stop talking about it!